Giriraj Kishor, a Vishwa Hindu Parishad (VHP) leader, can be considered a classic example to demonstrate the thought behind Mark Twain’s quote. Kishor had rather (in)famously said, "Cow is considered more sacred than human beings in the Puranas(Hindu scriptures)". The occasion was a tragic one when five Dalits — who were carrying dead cows — were lynched by a vigilante mob in front of a police station (Dulina, Jhajjar in Haryana, October 2002) with many senior government officials turning mute spectators. We remember that when the ban on cow slaughter was being proposed and implemented — which had received momentum after the ascent of BJP at the Centre and many states — two valid questions were raised. 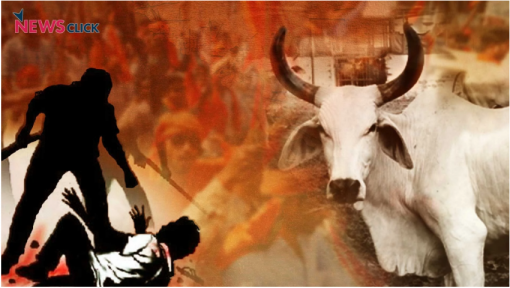 Remember, while opening the legal route to ban killing of the bovine, and using state power to do that, it was also envisaged by the ruling dispensation led by the BJP that activities of the cow protector groups — owning ideological or organisational allegiance to them — would also be used to popularise the issue. Dalits who were found with dead cows or cow meat deserved to be beaten, … “Jo Dalit gaye ke maas ko le ja raha tha, jo uski pitai hui hai, woh bohut hi achhi hui hai [Those Dalits who were taking the cow, the cow meat, those who were beaten, it was a very good thing to happen],” Singh said in a video uploaded on Facebook.